Twenty-seven ships are expected to arrive at the Lagos ports with petroleum products, food items, general cargoes and containers, the Nigerian Ports Authority (NPA) said on Friday in Lagos. 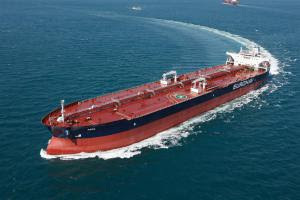 The NPA disclosed in its daily ‘Shipping Position’ that the ships were expected from Jan. 15 to Feb. 3. A breakdown by the NPA showed that 16 of the ships would bring in containers, while three others are to arrive with general cargoes. It said that 13 of the expected ships would sail in with base oil, petrol, bulk gas, diesel and bulk coal, while the remaining five ships are expected with bulk sugar, buckwheat and rice.